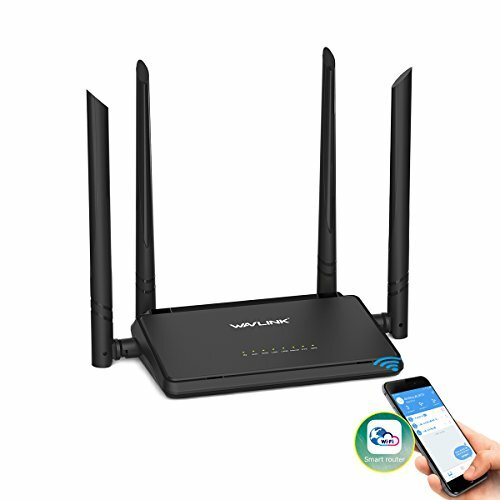 The smart wireless router is a combined wired/wireless network connection device designed specifically for small business , office and home networking requirements .It has external antennas providing even better wireless performance , transmission rates, stability technology automatically avoids channel conflicts using it's channel selection feature . 5.Access terminal management : Terminal labeling ,network disable ,speed monitoring and control . Port: 1x10/100Mbps WAN PORT, 2x10/100Mbps LAN PORTS. You can reset your router default setting by pressing and holding the "RESET" button for 8 seconds. You can also use this solution when you forget your password . ❖Please contact us via support@meco-ele.com if you have any questions! We will reply you within 24 hours and give you the best solution!